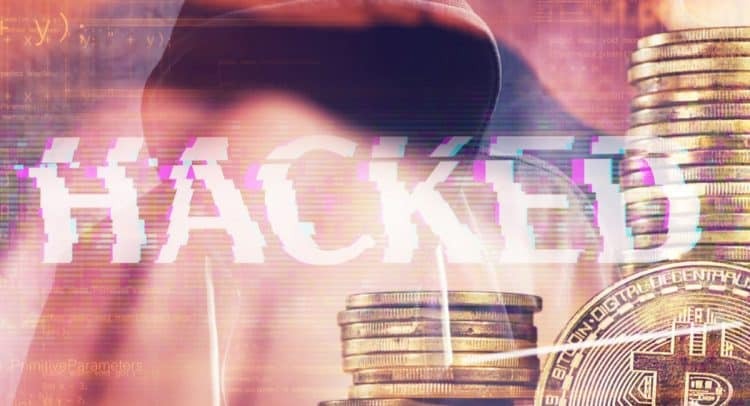 Hacks and heists have been a threat for as long as bitcoin has been worth stealing. By 2011, as Bitcoin was easing into its second year of life and its first bubble, early cryptocurrency exchanges were bringing liquidity and price discovery to the nascent ecosystem. At the same time, they were providing an outlet for thieves to offload stolen coins, which they proceeded to do by the thousands.